At Lines to Landscape-Designs by Mica, I offer professional quality landscaping designs at an affordable price to all customers in and around the greater Tyler, Texas area. 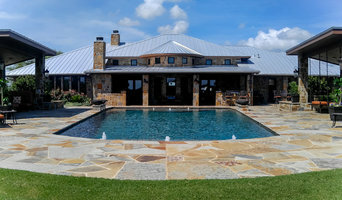 I am a certified Landscape Architect in the stated of Texas, with a degree in Landscaping Architecture, and minor in Horticulture from Texas A&M. With this knowledge and as the owner of the company, I can truly work with you to create the dream landscape you have been waiting for. I have worked in the Tyler area for over ten years at Breedloves Nursery and Enviro-Care. Working with design only and not installation, I have the time and flexibility to take care of your needs quickly. Floor Plans & More designs both residential and commercial properties. Floor Plans & More can also BUILD your residential or commercial project. 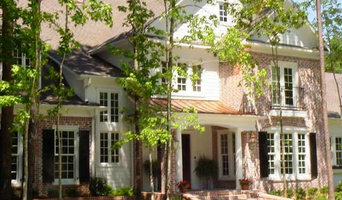 We also create plans for clients who are just getting started and have not decided on a builder. Floor Plans & More has built several new homes and completed major remodels around the Cedar Creek Lake area. 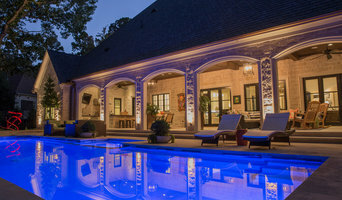 We also build in Richland Chambers Lake area and other communities around East Texas. 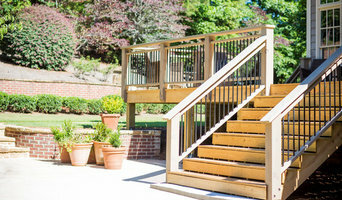 Our expertise has come through working in the construction business for years. TRUE experience equals REAL knowledge in this business. We are PB Construction and Handyman Services. Owned and operated by Stephen Parker. 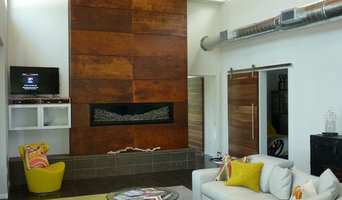 We have been in the remodeling business since 2008 and have branched out on our own in 2012. We grow bigger and expand more and more each year. We are becoming well known with residential customers who look to save money from expensive and over rated contractors. We also offer handyman options for DIY home owners who do not have time to tackle there own projects as well. We look forward to hearing from you with any questions you might have. Feel free to text or call anytime.